Substitute 76mm Backset with 60mm Backset where necessary. The Keylex 2100 suits minimum clear stile widths of 114mm when used with the standard latch bolt (backset length 76mm). 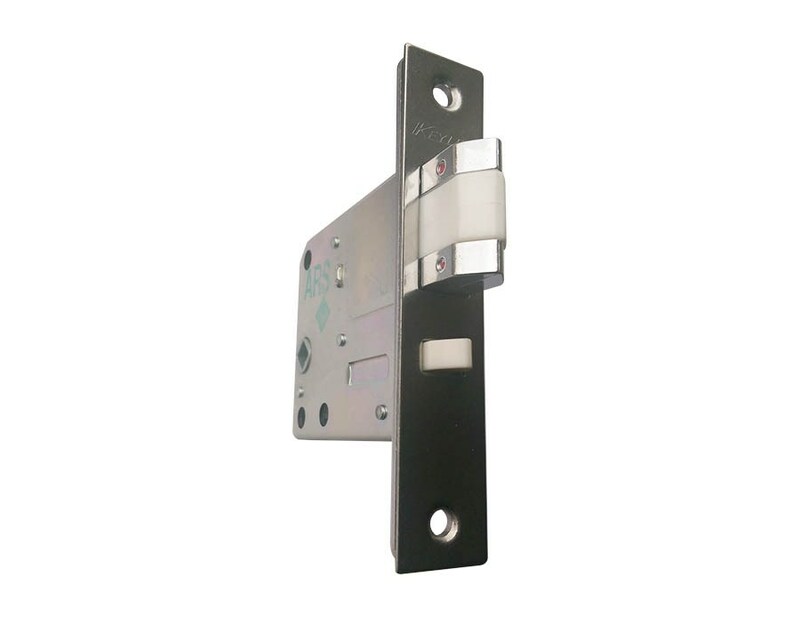 This reduces to 98mm when used with the optional latch with a 60mm backset length.